Over the weekend, the Simon Tickle Photography facebook page reached a milestone. 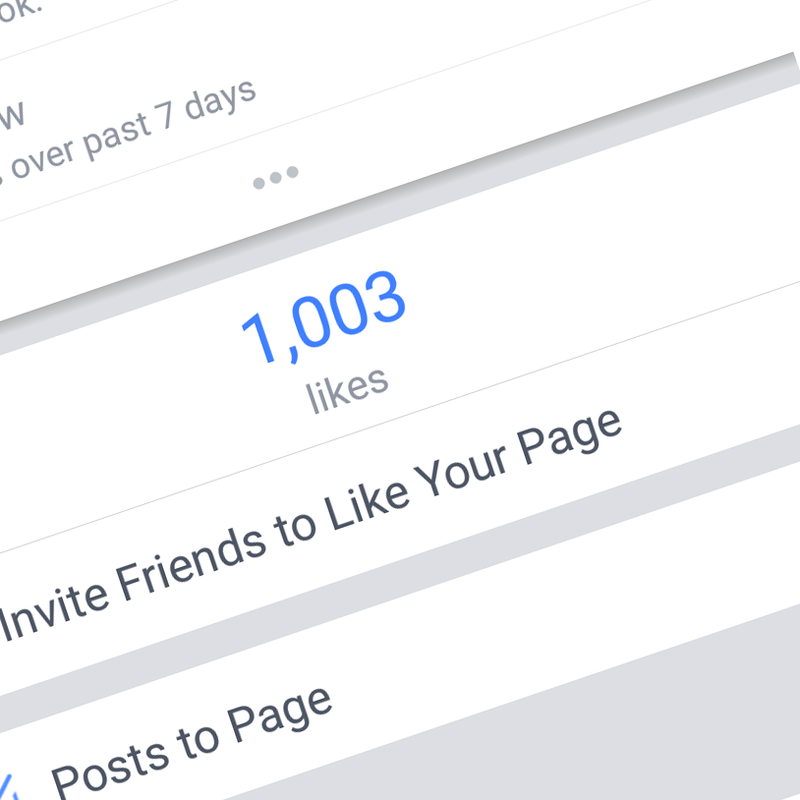 We reached 1000 likes! When I first started the business the facebook page had just a handful of followers, mostly people that were family and friends. Bit by bit, customers new and old have invited their friends, recommended colleagues and the following has grown organically based largely on word of mouth … this is something I am both incredibly proud of and incredibly thankful for. So, here’s a special incredible thankyou offer valid for the rest of May. Book any outdoor portrait session for just £10, get 2 FREE 10×8″ prints, and get 10% off any further purchases. Wow! To book using this offer, simply like the Facebook page if you haven’t already, and send me a message with ‘MILESTONE1000’.